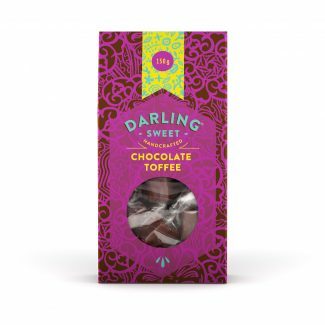 Combining two energizing moments; enjoying a perfectly handcrafted Darling Sweet toffee and a masterfully blended cup of coffee. 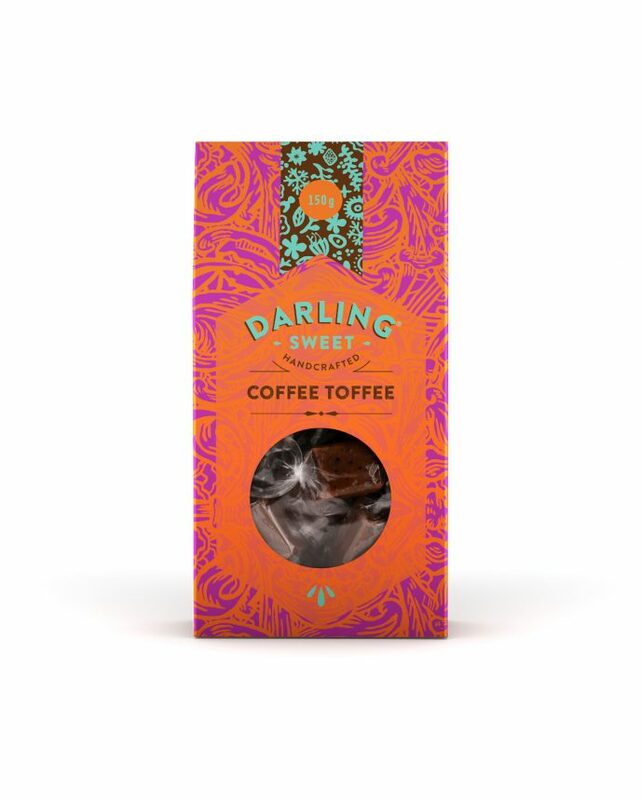 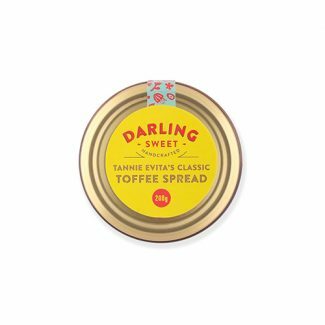 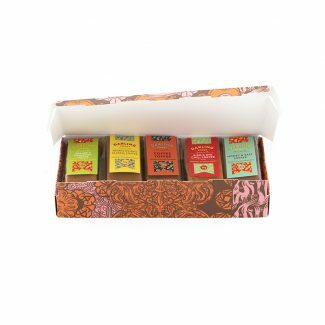 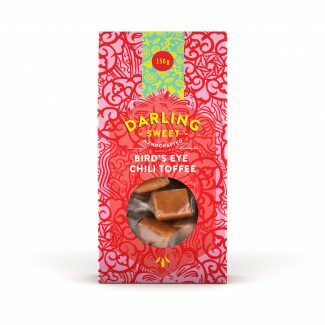 Darling Sweet’s Coffee Toffee creatively blends the rich full-bodied flavours of brewed coffee with the well-rounded sweetness of our famous toffee. 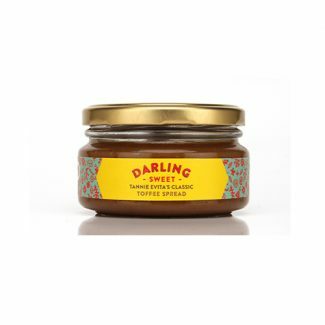 INGREDIENTS: Condensed milk (Full cream milk, Sugar), Glucose, Sugar, Butter (13%)(Cream, Water, Salt), Brewed coffee (Water, Coffee), Treacle, Coffee, Salt, Emulsifier (Soya Lecithin).